Professional trading does not have to be complicated. 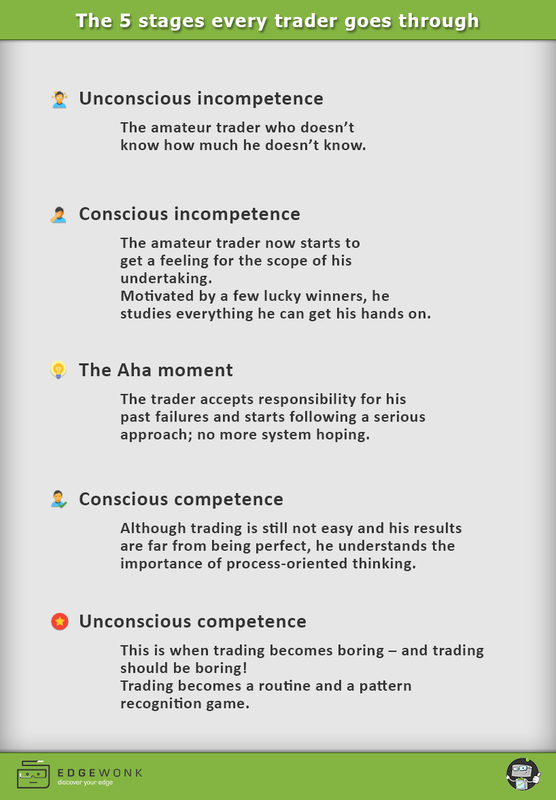 Many traders could already see a big improvement in their trading by preparing themselves a little better. Our 5 minute morning routine will help you get started, help you avoid repeating mistakes and get you closer to a serious and professional trading approach.